Augmented reality superimposed images on the real world. It’s different from virtual reality, which replaced the real world with a simulation. AR goes beyond Pokémon Go, and has the potential to change driving, shopping, golf, and much more. Wamsi Mohan from Bank of America Merrill Lynch predicts Apple could make an additional $1 billion before 2020 from sales of AR software. In addition, he expects Apple to include dedicated 3D sensors to the back of the 2019 iPhone (there are already such sensors in the front). This would bring increased device sales to people who want AR apps, netting Apple an additional $6B to $8B before 2020. What about an Apple AR headset? Rumors have pointed to Apple creating it’s own AR headset. If that happens, Mohan says Apple’s increased revenue could jump quite a bit. “If Apple were to introduce AR specific eyewear (not currently factored into our model) we conservatively size the cumulative revenue upside from such device sales at approximately $11 billion by fiscal year 2020,” the analyst predicted. “I view AR as profound. Not today, not the app you’ll see on the App Store today, but what it will be, what it can be, I think it’s profound. And I think Apple is in a really unique position to lead in this area,” Apple CEO Tim Cook said last fall. 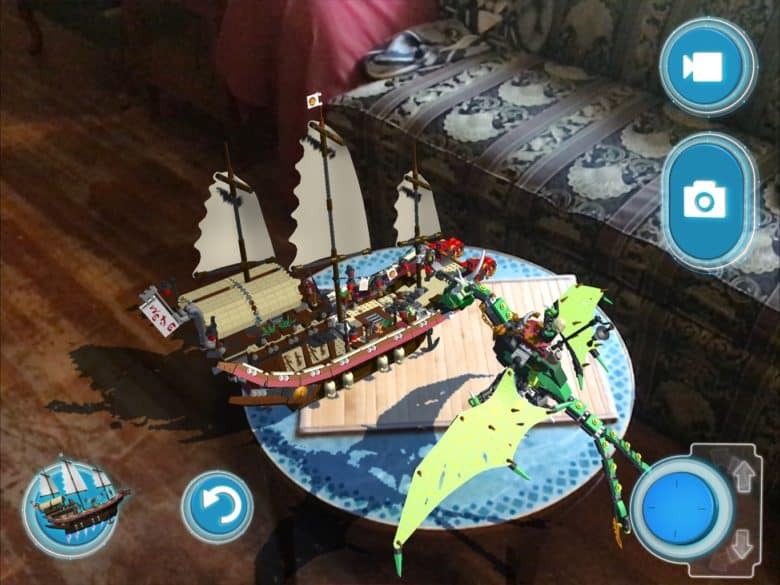 The company introduced the first version of ARKit in 2017. This is set of tools enabling developers to create augmented reality applications for iPhone and iPad. The second generation debuted at WWDC last month. Among other improvements, ARKit 2.0 offers more realistic rendering, 3D object detection, and shared experiences. That last feature means the AR games can finally involve up to four people competing together. This new version will become widely available with the release of iOS 12 this fall.